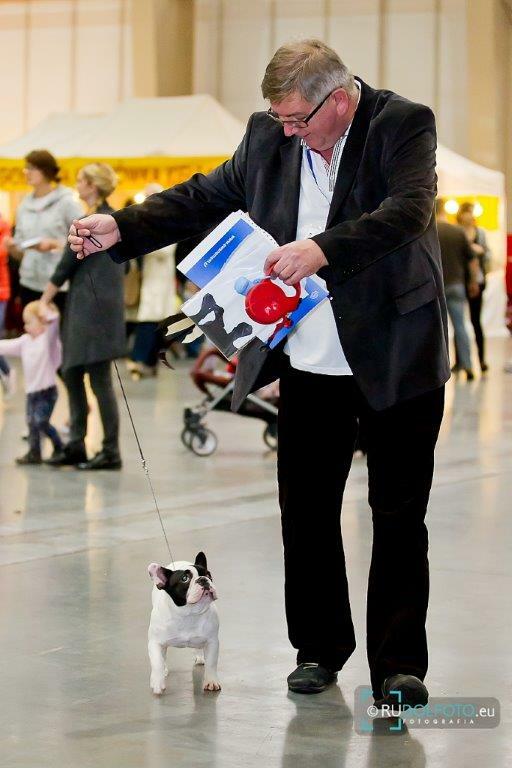 Poznan exhibition counted as very successful. 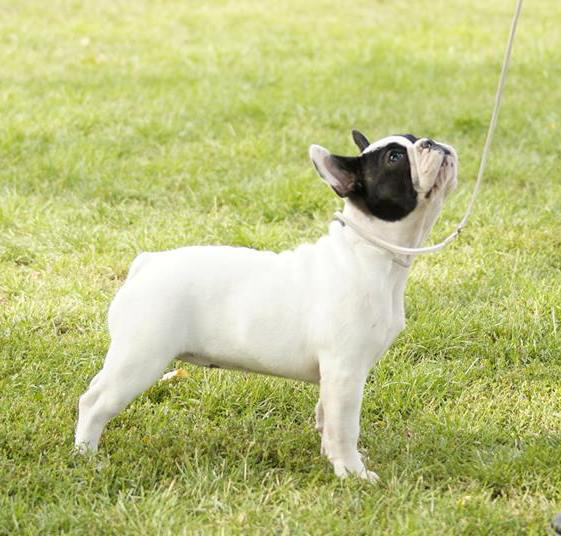 Janis bulldog was two times the best baby in breed. She showed up with Michael's great. 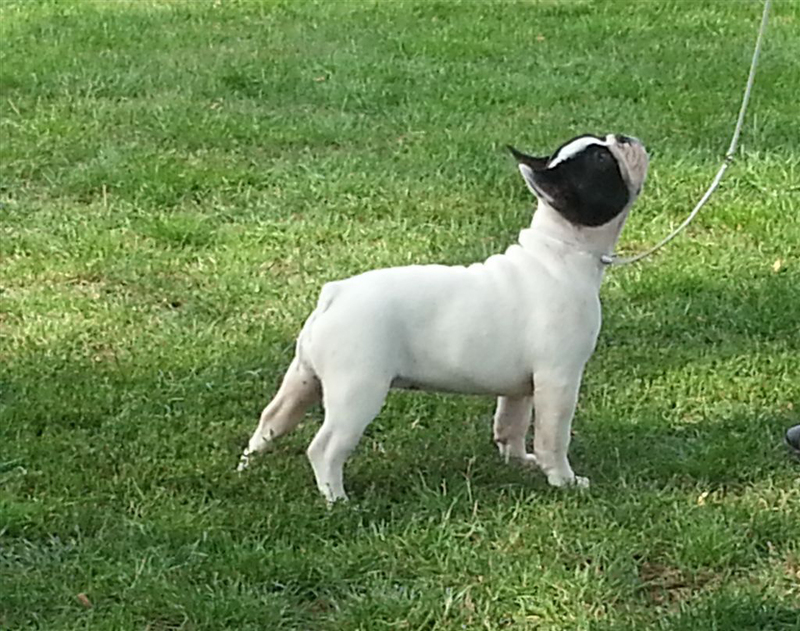 Penelope on first day 2/3, and on Sunday the best puppy in breed. 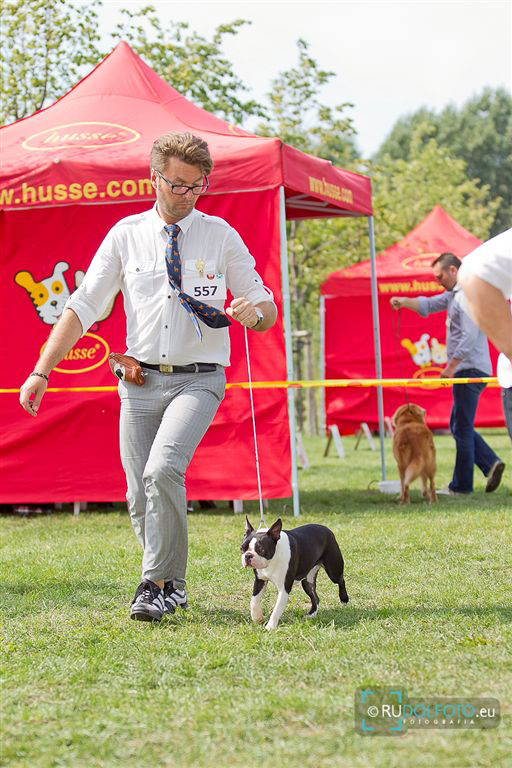 Leo competed only on Saturday and he was the best puppy in breed. 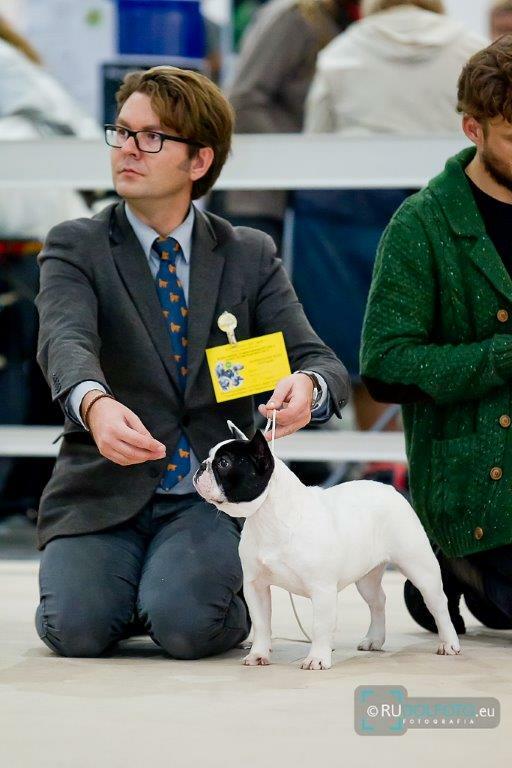 Competed also from our breeding UTI / miniature /. 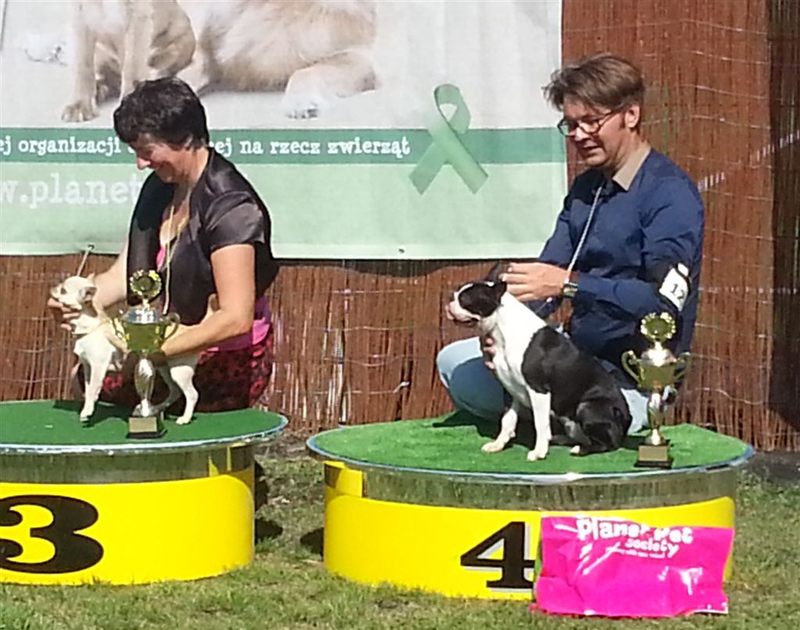 On Saturday, BOB, CACIB, and on Sunday CACIB , POLISH WINNER 2013 and nomination for Cruft's. 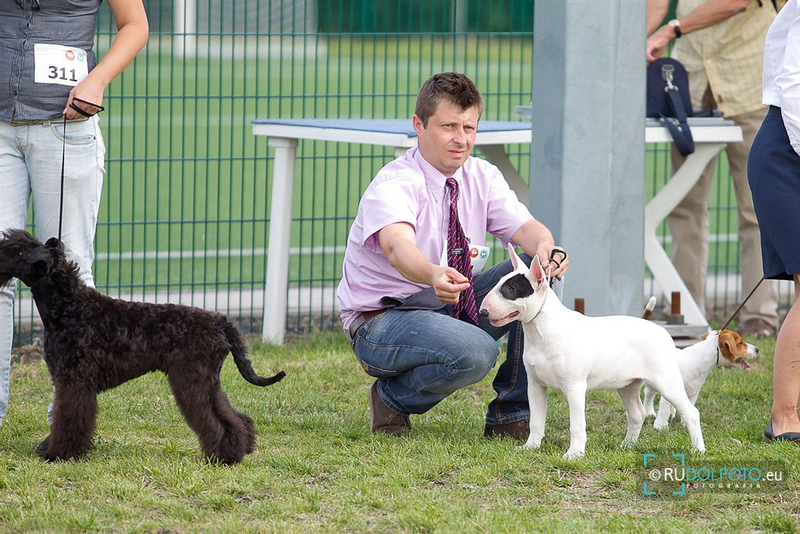 Congratulations Eve, we are very pleased with the success. The show was very intimate. 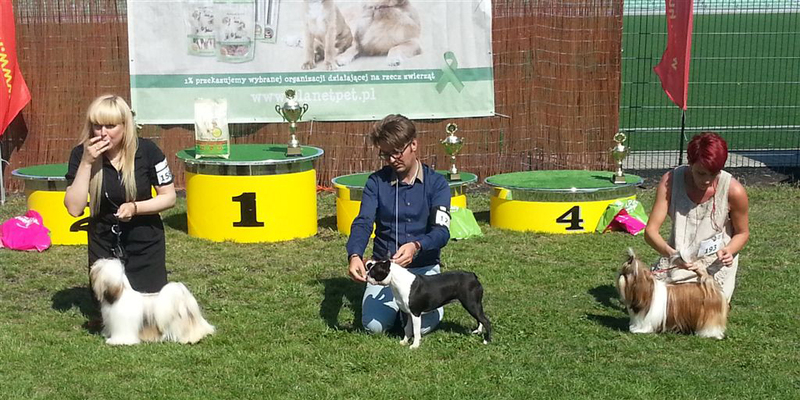 Tofik first win of youth, and Janis again 2nd place. 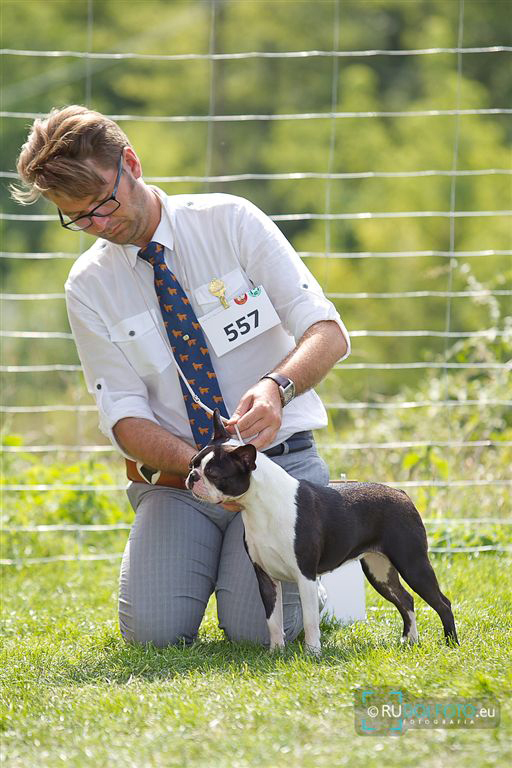 Larry in veteran class was the best veteran in race. Leo raging at the shows. 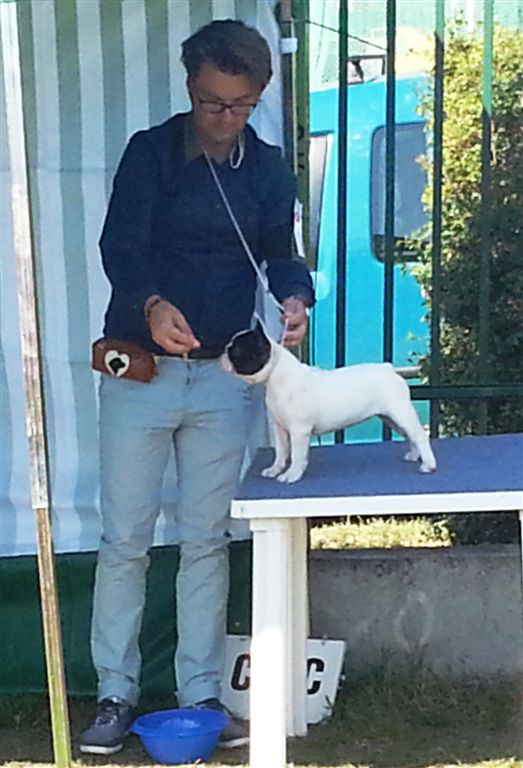 At today's club show the best baby in breed and best baby in show - BIS BABY I. 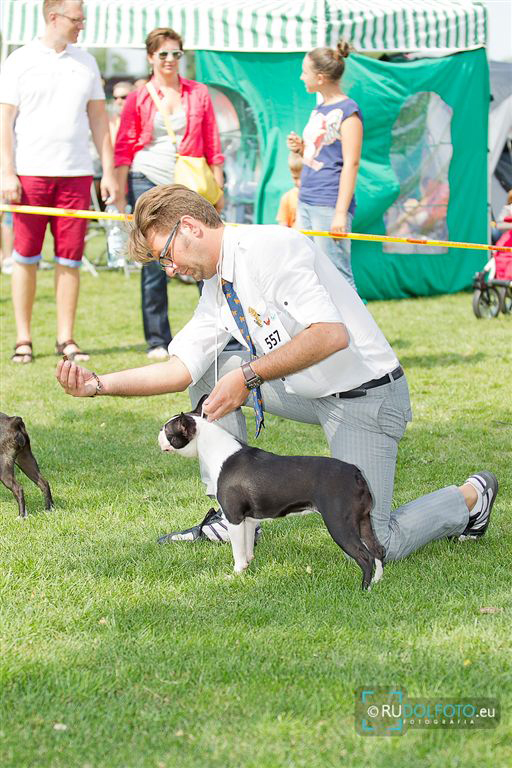 International Dog Show in Bialystok. 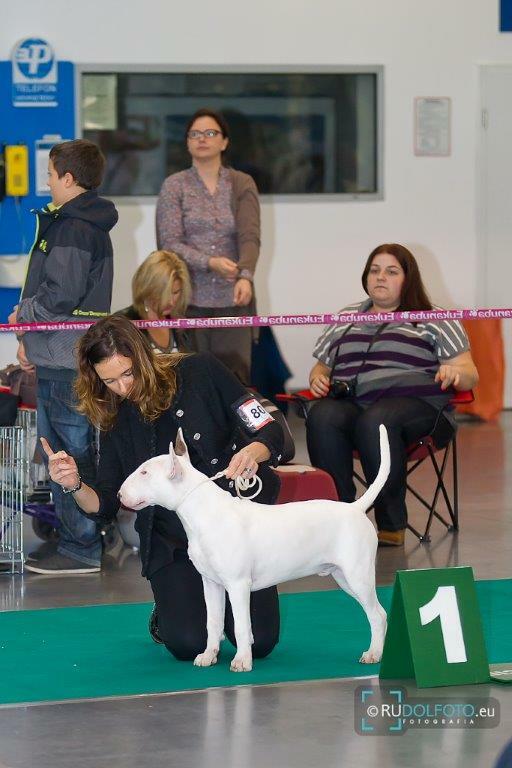 Helen was the best female in race CAC, CACIB. 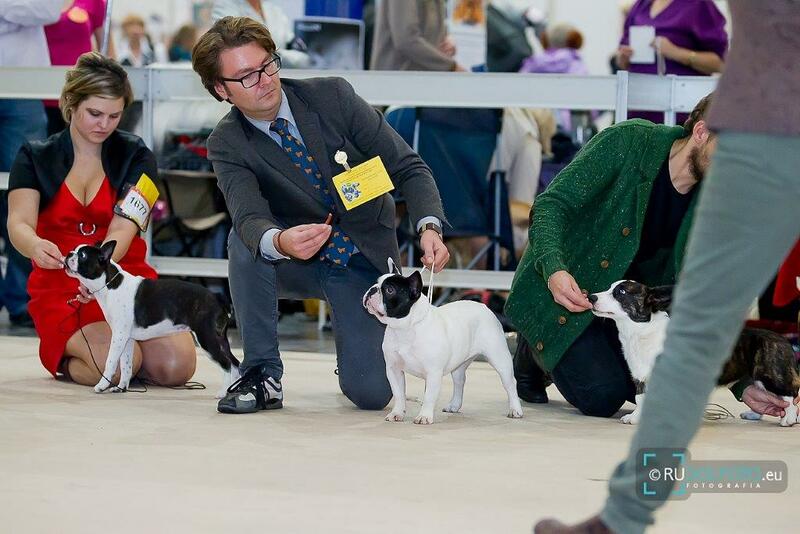 On Sunday there was a national show. 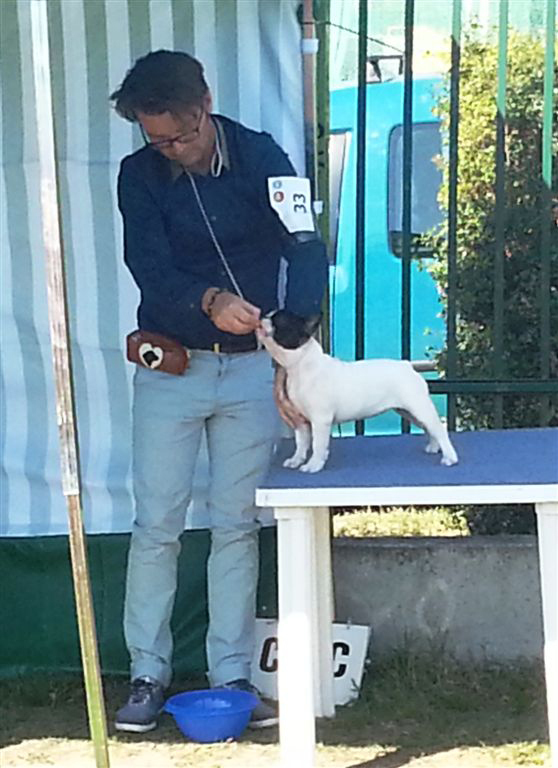 Janis again 2nd in baby class, and Maya the best junior in breed. 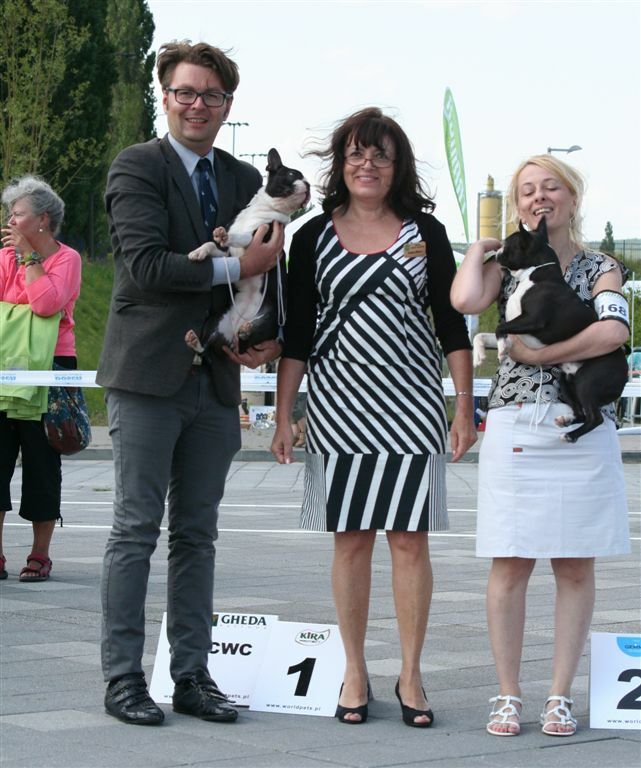 A third consecutive victory in youth within one week. 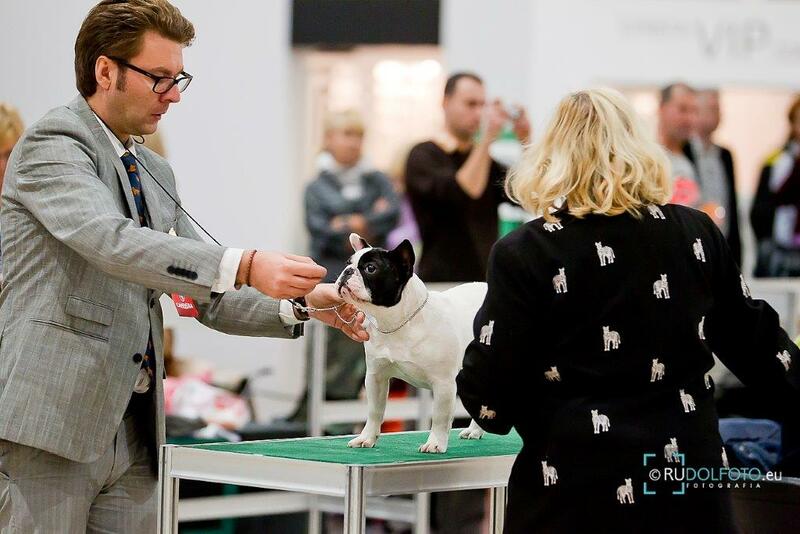 Thus, we can boast the title "POLISH JUNIOR CHAMPION". 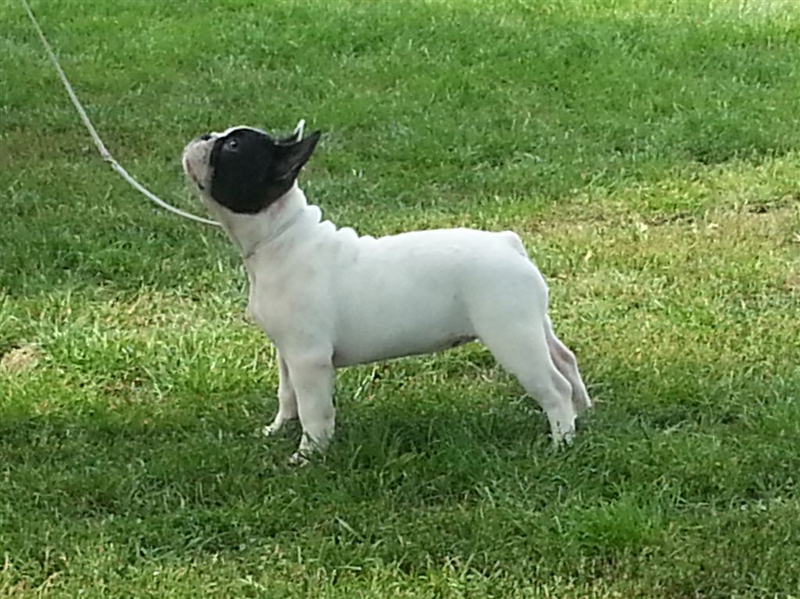 Our third baby female Penelope won the Baby class and in the BIS BABY took the 3rd place. 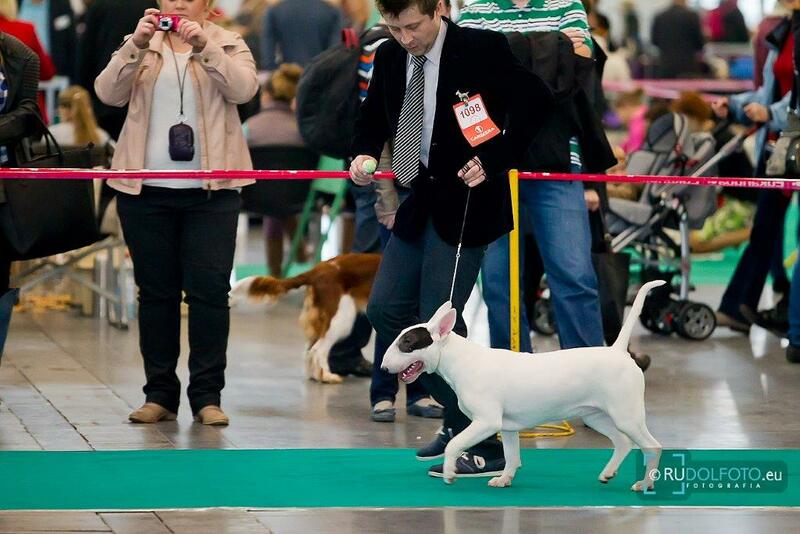 Bulltrrier from our breeding LOVE JUST FOR POLISH CHAMPION completed. 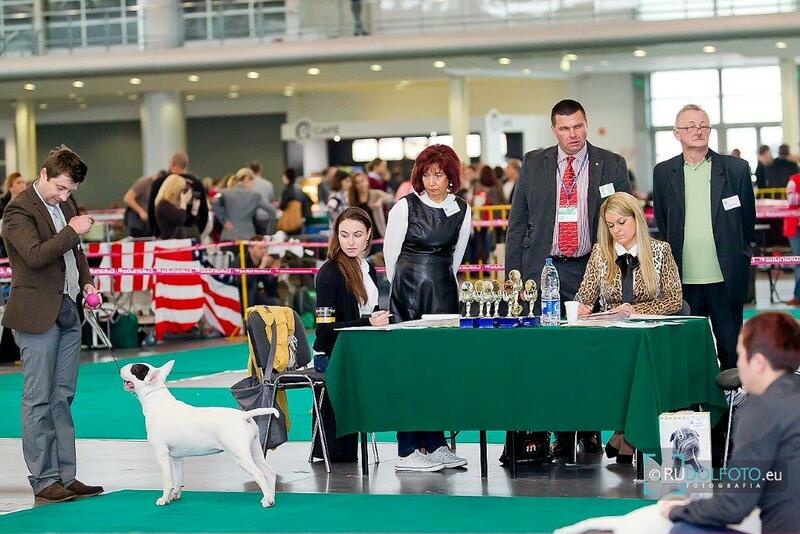 The IX Group National Dog Show. 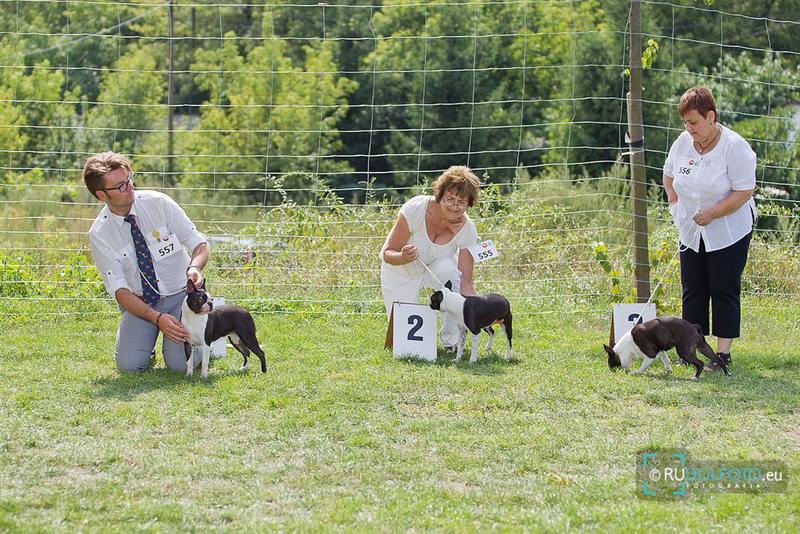 We showed Maya, which competed in the junior class. 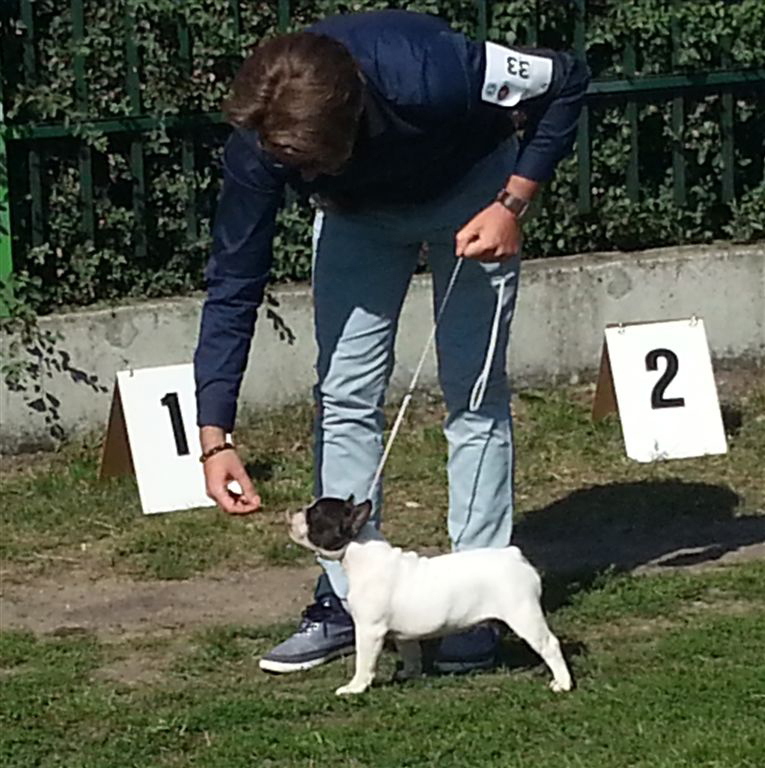 She was the best junior in the race, and then won the race. 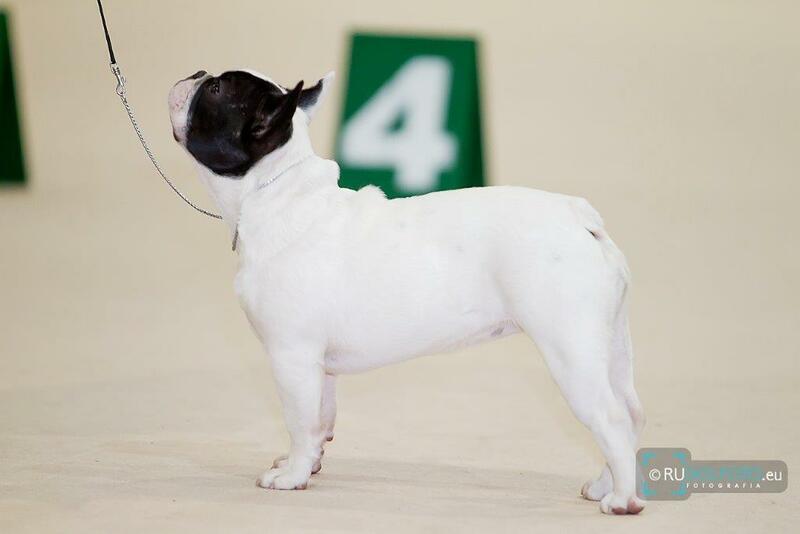 In the final - BIS May took the 4th place. 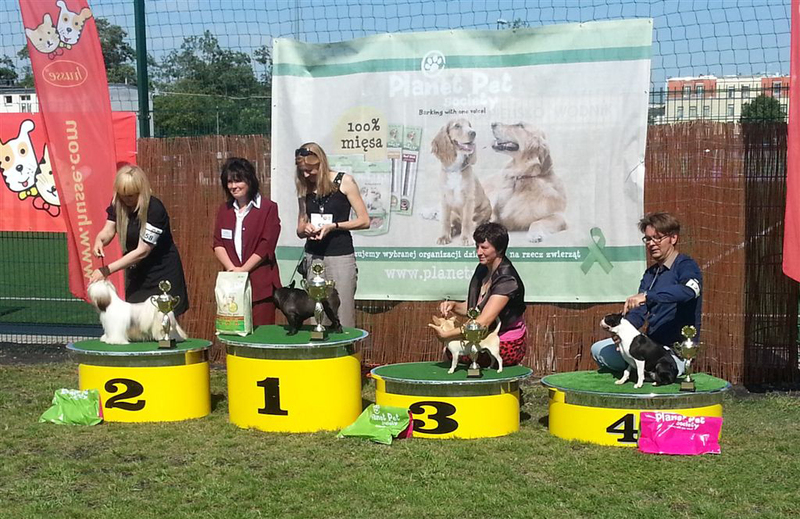 Janis second place with a rating of "very promising". 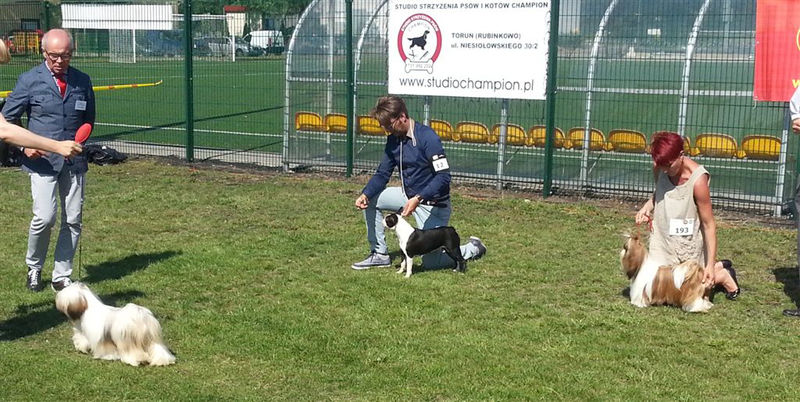 Nice time in the vicinity of the new stadium in Gdansk. 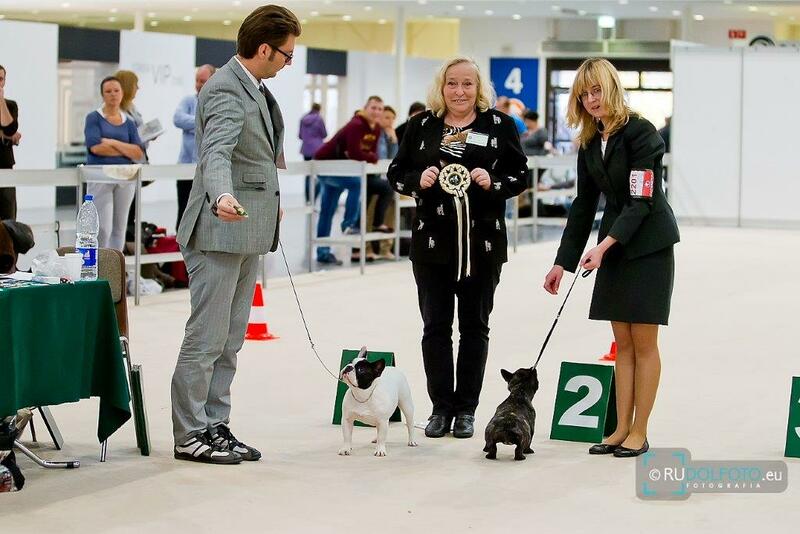 The show began Maja winning youth. In the absence of Michael I was forced to put Janis which was not a good idea. With the very promising note she was 3 on 3. 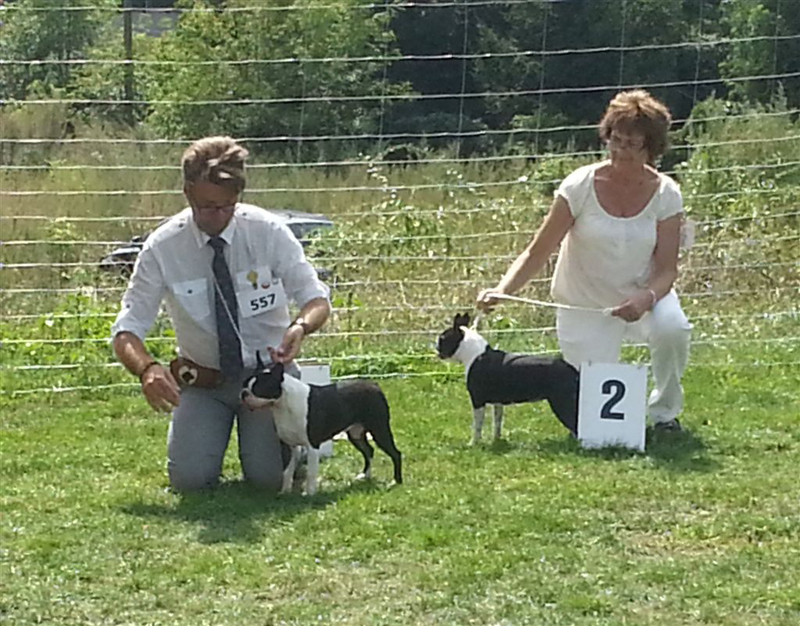 Standard siblings showed up super in the baby class. 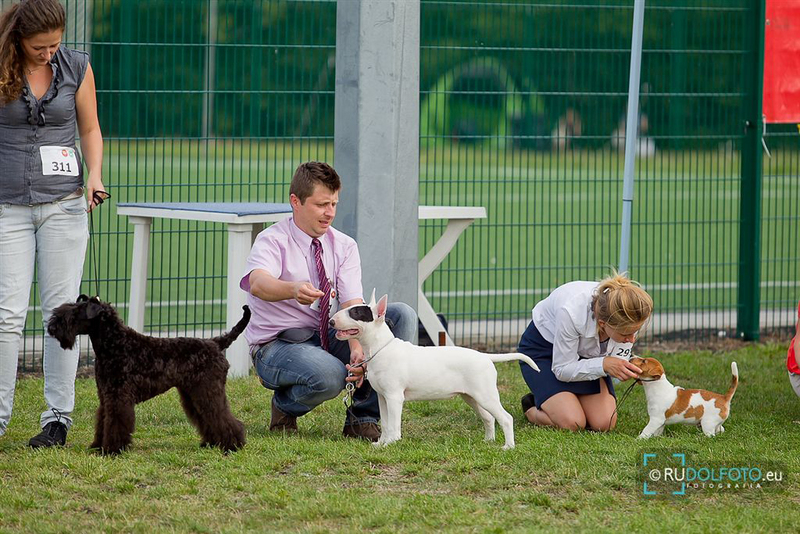 The battle for the best baby in the race played out between themselves Penelope, and Poseidon (Leon). Battle won the girl. 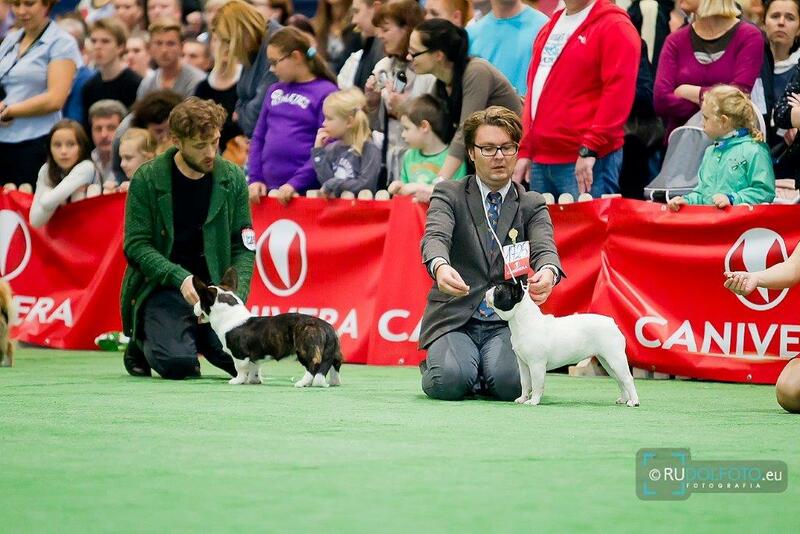 Mr. Judge was delighted with this two. It is worth noting that Penelope had four rivals and Leon had two. 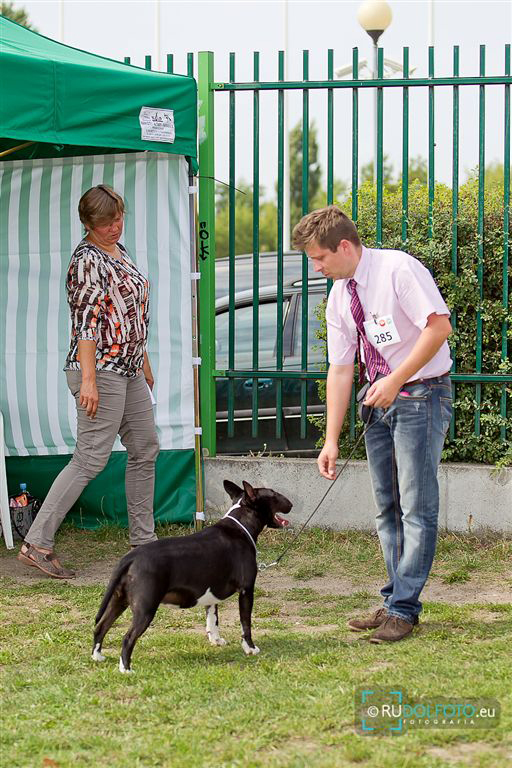 A nice touch at the end, as usual, reliable Deil best in breed. 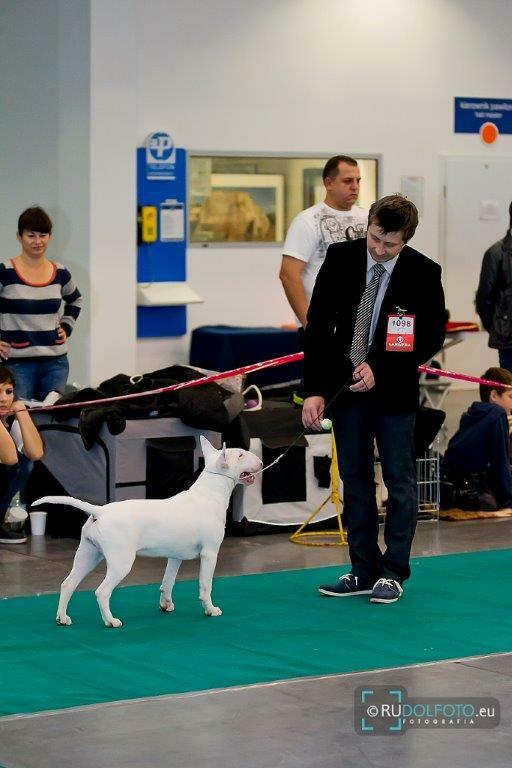 Winning CACIB he finished INTERCHAMPION. 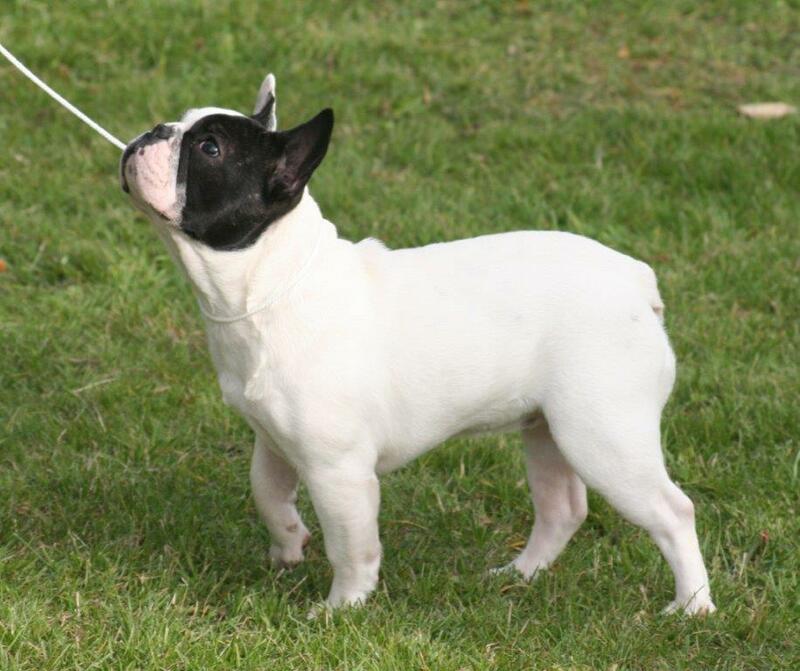 This is our 11th interchampion. 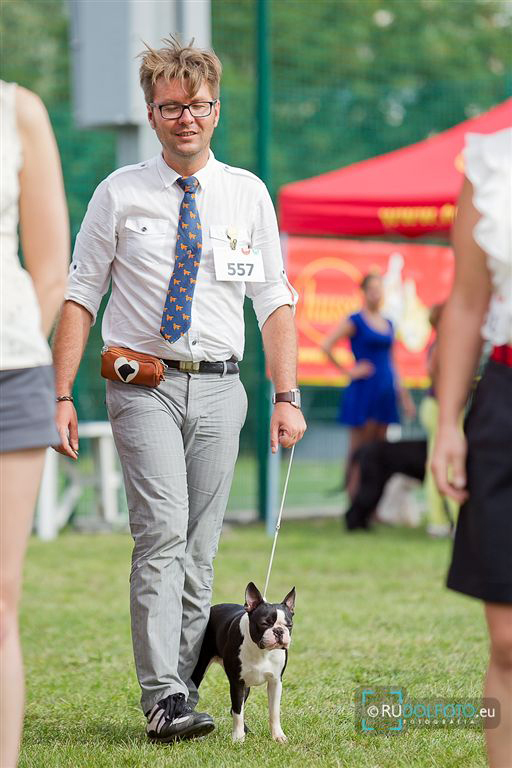 Hot but nice day at the show in Chojnice. 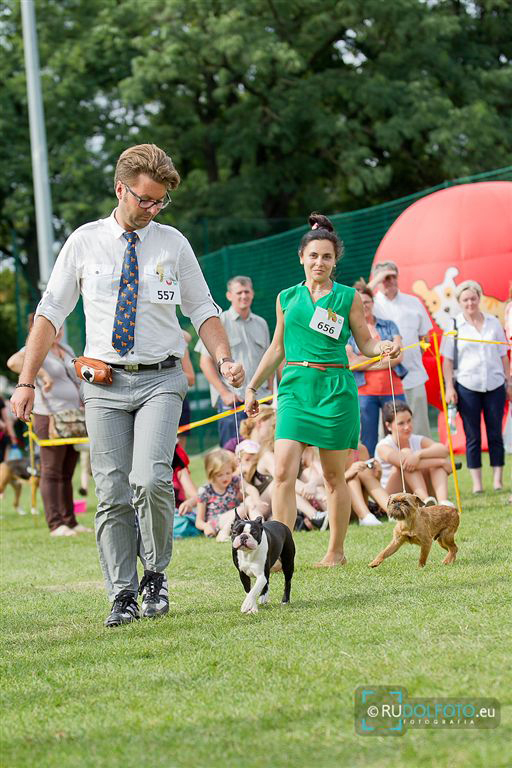 Helen won the race and third place in the group. 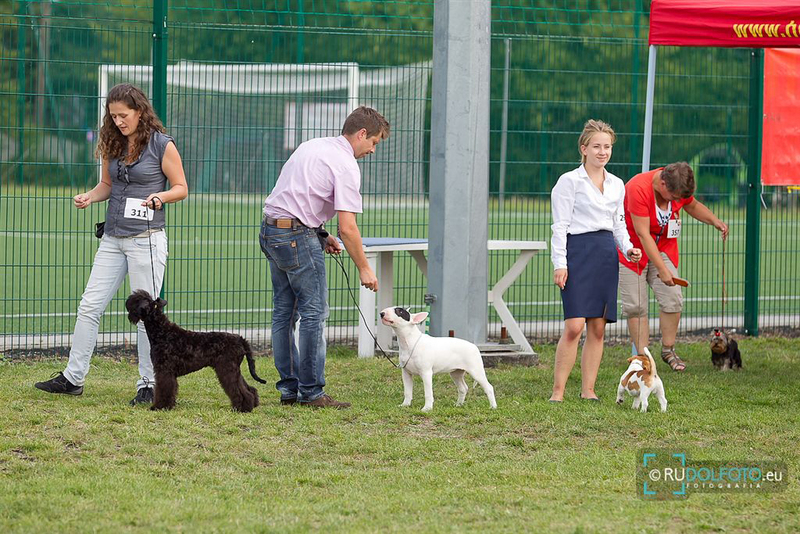 Majka debuted in the junior class and in rate of seven girls she took 2nd place with excellent rate. 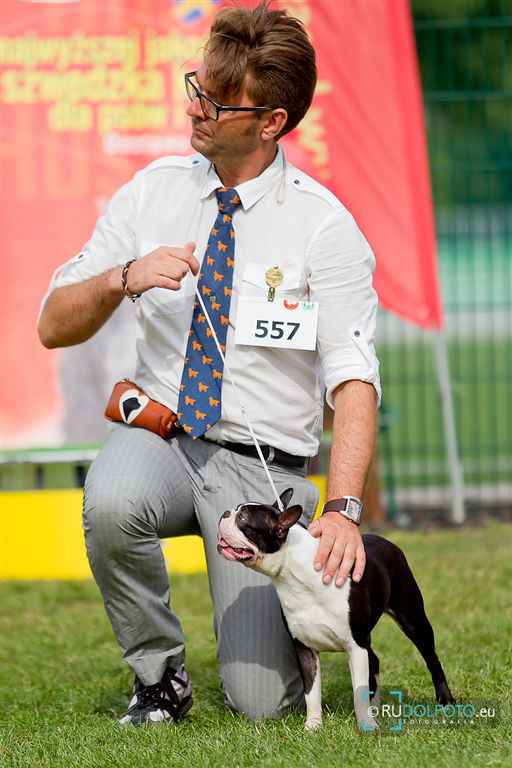 Tofik second place in the four shown. 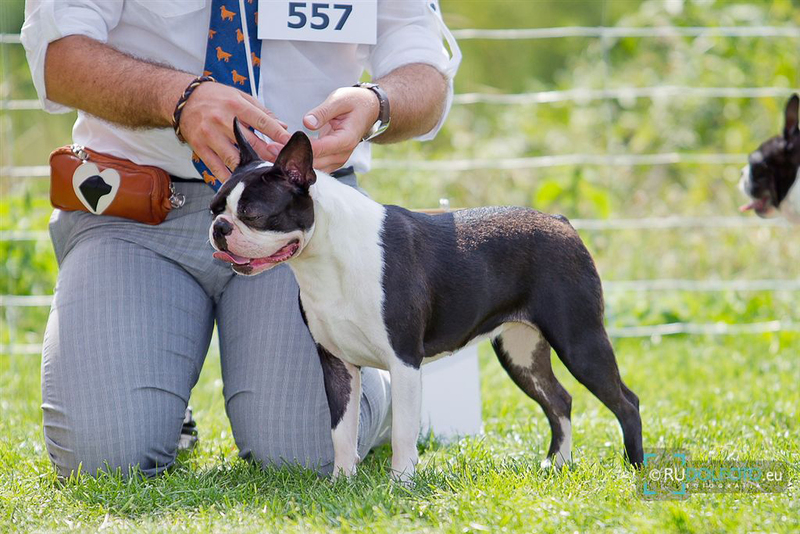 Very hard judge granted him a very good grade. Tofik debuted in junior class. 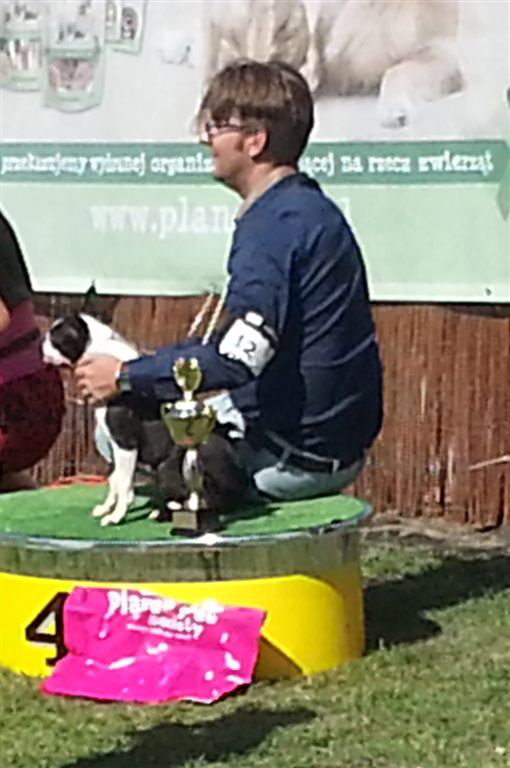 The second place on four in the competition. 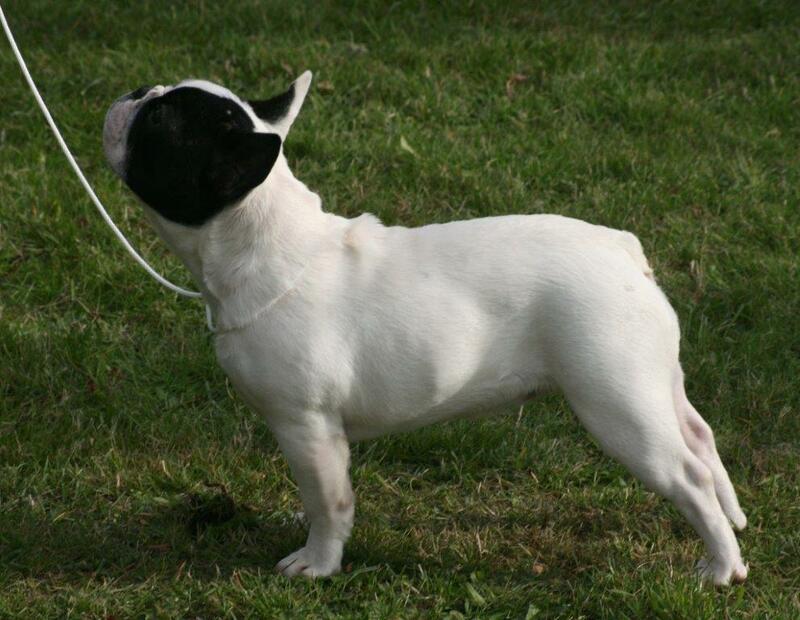 Helen made her debut in the intermediate class and was the best in breed. 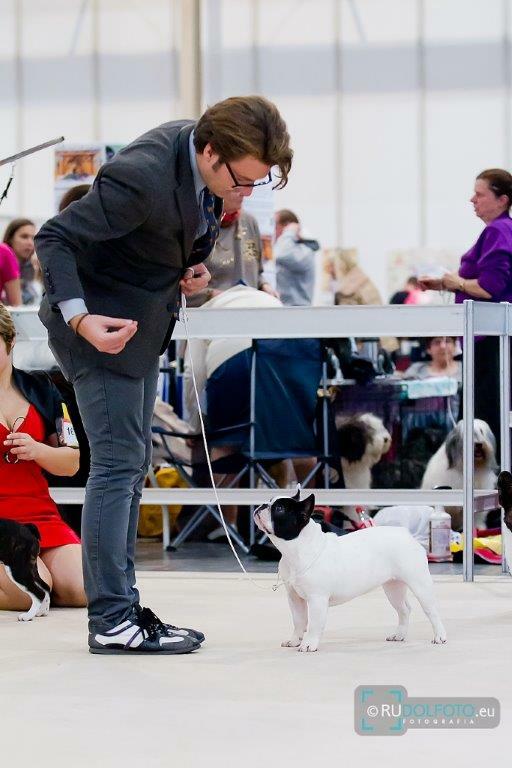 At the World's Exhibition on Saturday in the puppy class at a rate of 17 dogs showed up Tofik. 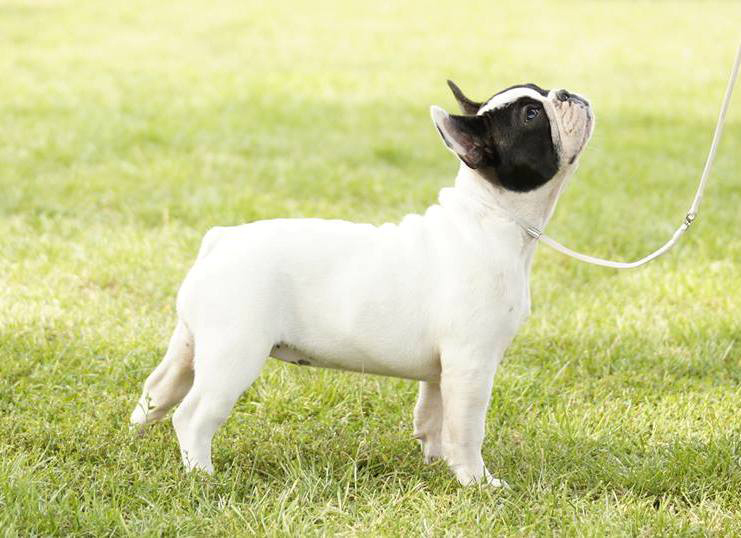 He did not stand on the deposit, but with a rating of "Very Promising" he did not bring shame. He worked very well with Michael. Another successful journey to the World exhibition. On Thursday DEIL - RES. CACIB ( unofficial title of Vice World Winner ). Beautifully presented by Michael, whom we thank. 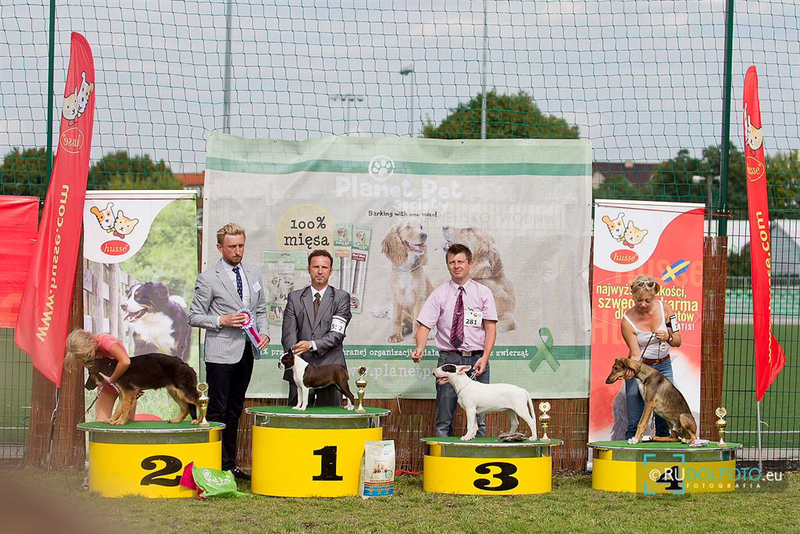 National Dog Show in Bydgoszcz. 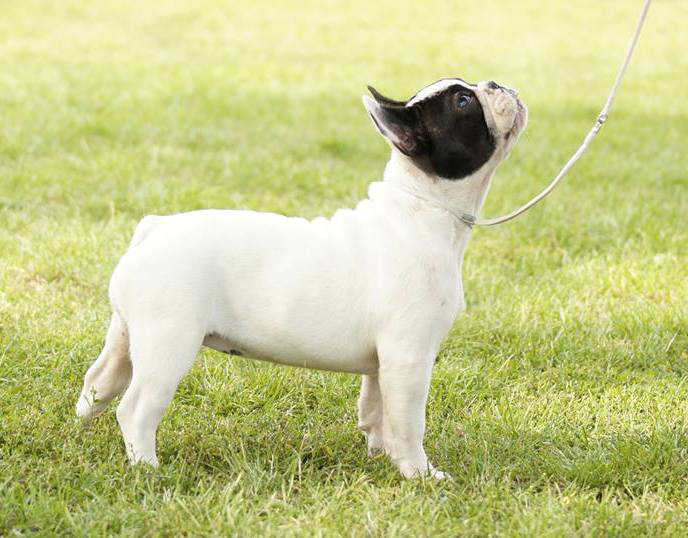 May the best puppy in breed and Tofik best puppy among dogs. There were two shows. 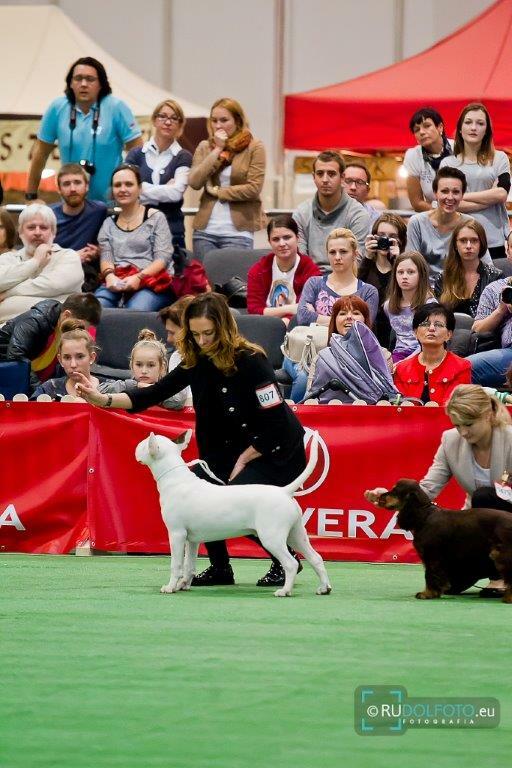 On Saturday was the club show IX group, and on Sunday the international exhibition. 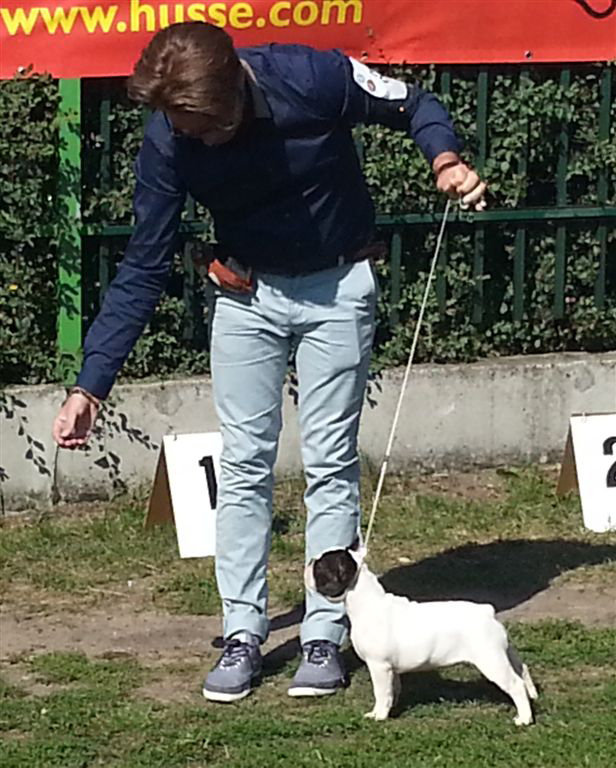 We presented our two puppies Maya and Tofik. 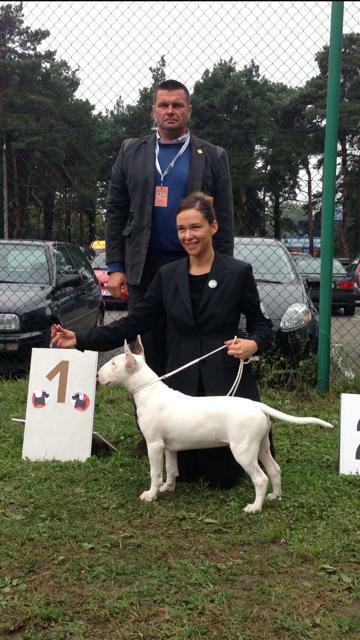 Maja on both shows the best puppy in breed and Tofik two times the best in class. The second day was even better. 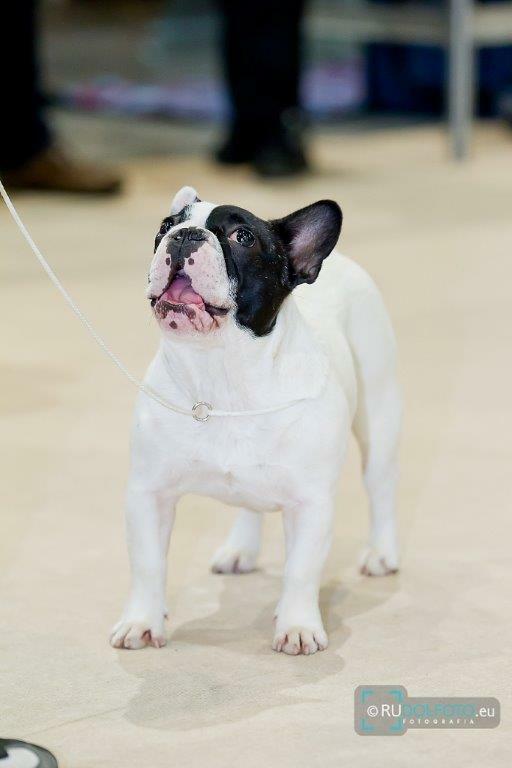 May was the best puppy in show. 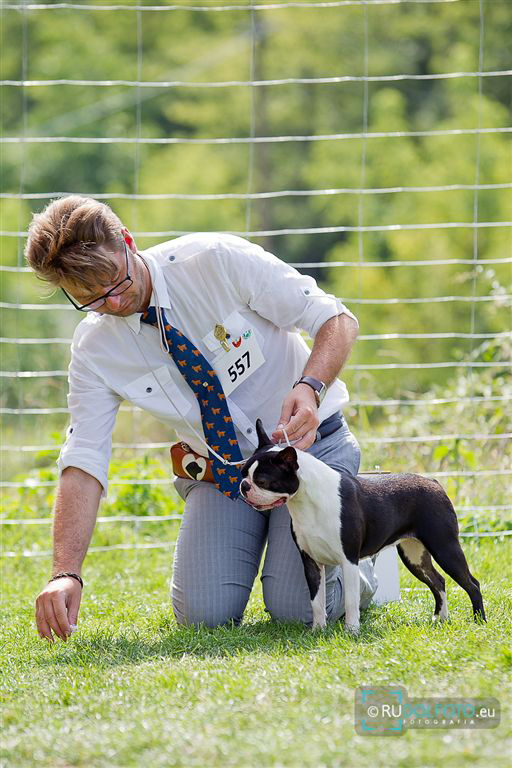 Larry was best veteran in exhibition and 4th place in Group III. This year's debut. 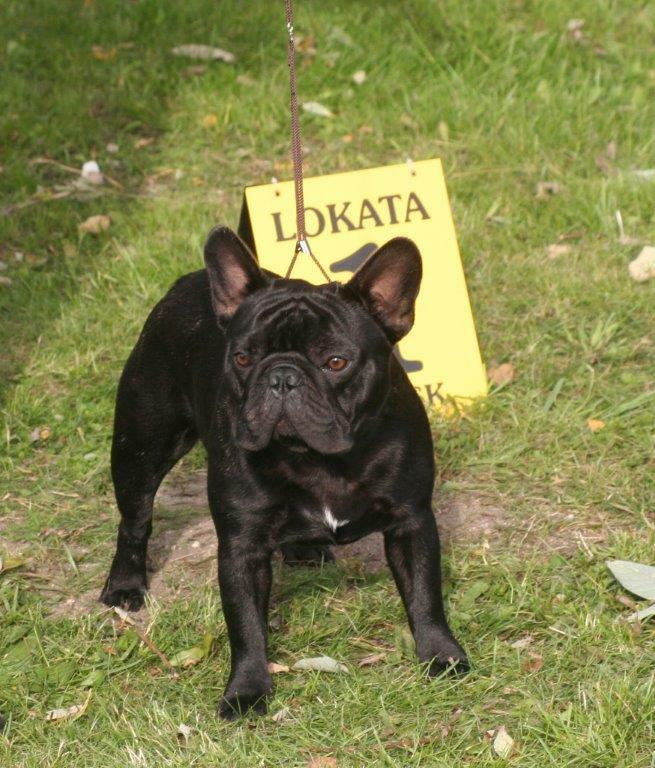 Tofik was best puppy in breed. 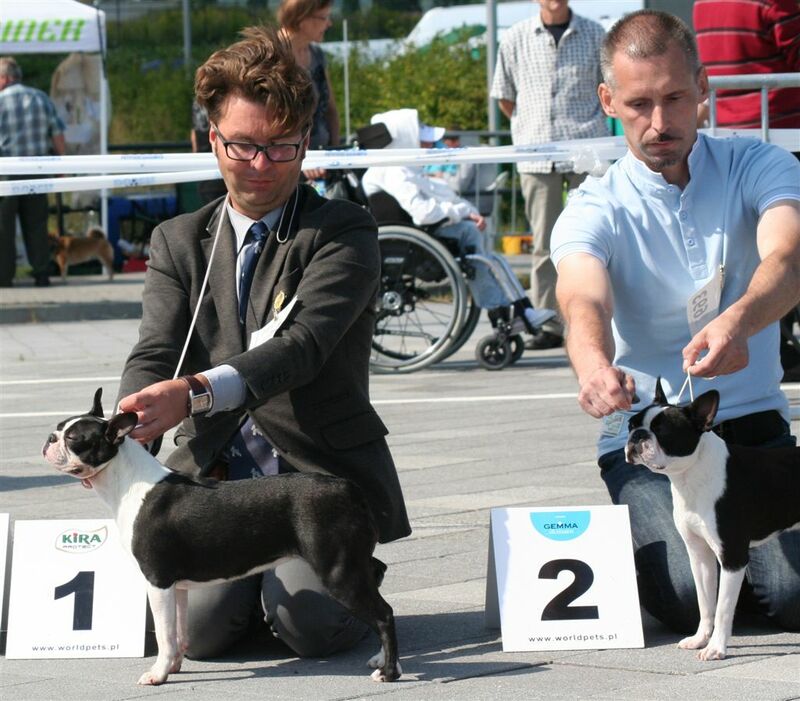 Maja won second place in the class. 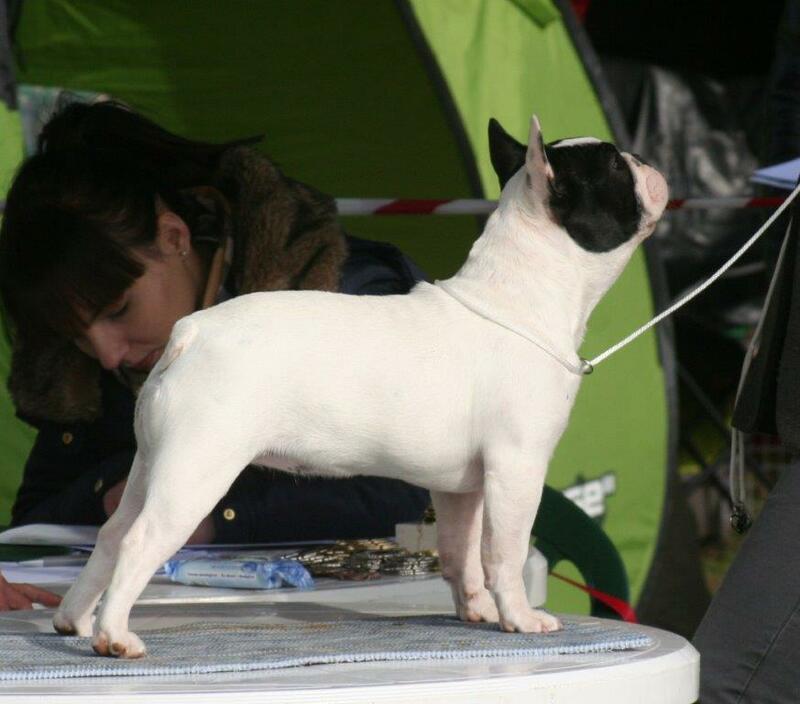 Larry Best Veteran in Breed and Best Veteran exhibition.